Podia’s tabletop displays are the perfect addition to any table at your brewery. We have supplied restaurants, retail stores, and hotels to great success. 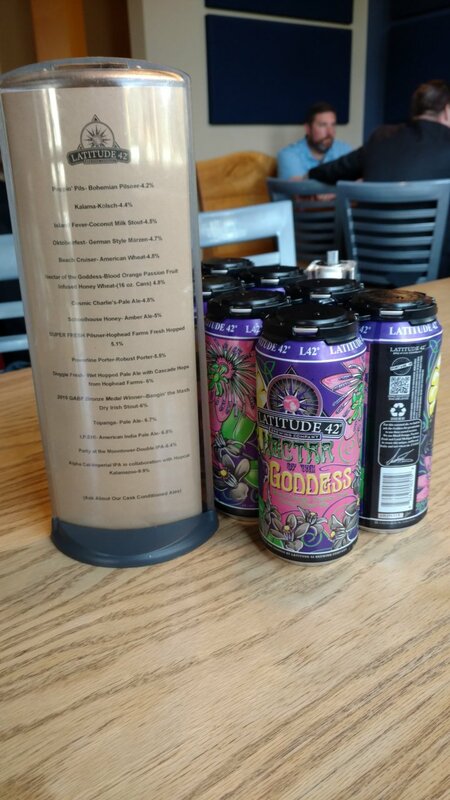 The most important thing for your podia tabletop display is that it sits in an area that is highly trafficked, and a table or at the bar in a brewery is the perfect spot. Everybody loves to know what specials are going at places that serve food and/or drinks, and breweries are no exception. Whether you are showing off your weekday deals, month-long specials, or drinks that are being offered for a limited time, people are sure to pay attention to your tabletop display. Just make sure that the text and colors you choose are appealing and eye-catching, and there is no doubt that they’ll give it a look. Not everyone who is coming through your brewery necessarily follows your business on social media or pays attention to commercial advertisements on the radio or TV, so a great alternative to getting out the word about your live events is with tabletop displays. With the visually-stimulating designs of our displays, people will notice, increasing the chances of your events being seen. List out your live performances all on one side of your Podia tabletop display and see your event numbers increase. Podia tabletop displays may be simple in design, but this means your use of them comes with ease. With a single page layout on a simple 8.5” x 11” paper, you can create custom signs to change intermittently from your Podia display. Using any design program or even Microsoft Word, crafting a sign that displays what you need is easy. Podia is the unique, double-sided sign holder that you need to bring attention to products, events, and more. As a virtually indestructible way for you to display information, there’s no better in the business of attention-grabbing signage. Tagged podia tabletop display, tabletop display.